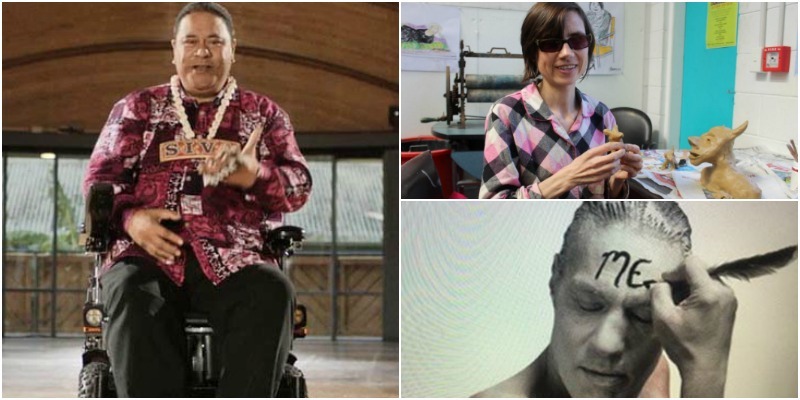 Around New Zealand, there are talented artists and writers who have a physical, sensory or intellectual impairment, or lived experienced of mental illness. This webpage wants to provide these artists and writers with a way to promote themselves: who they are, what they have done and what they want to do. As they develop their careers, they may want to work with other artists or writers on projects. We hope this webpage will encourage connections and new collaborations. Original generation time 0.9849 seconds. Cache Loaded in: 0.0342 seconds.